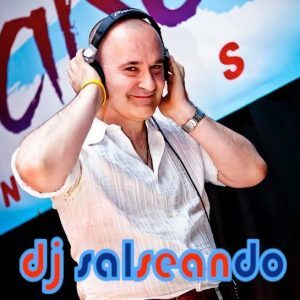 Sean started listening and dancing to Salsa from an early age, developing a love for all Latin rhythms, its origins and interpretation. This passion has only grown stronger, he has a great understanding and awareness of the nuances of the dance style which most definitely developed him into a well accomplished and knowledgeable DJ. Sean is a highly respected international DJ with a great understanding of what dancers needs to keep them on the dance floor all night. He has incredible in-depth knowledge of the Latin music genre. Definitely one of Europes best.